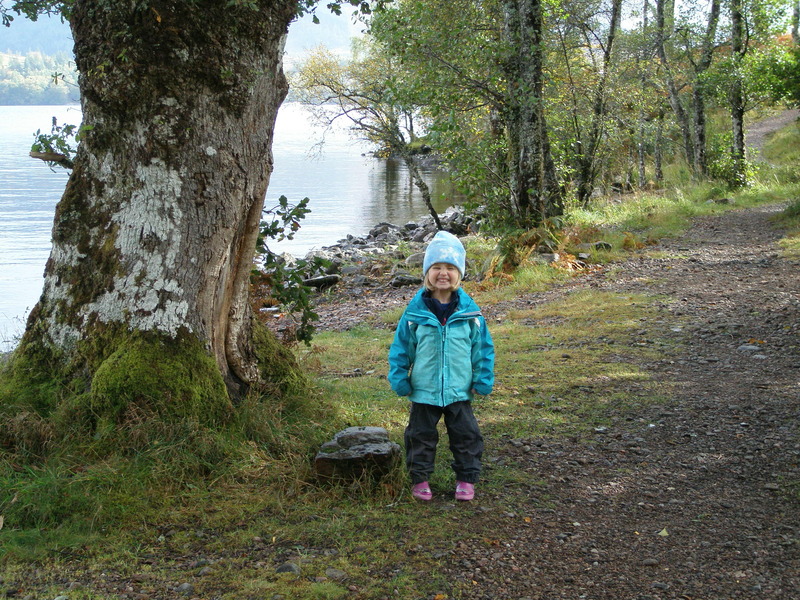 Arkaig Community Forest is a charitable community organisation set up to acquire and manage a biologically and culturally rich native pinewood site in north Lochaber. 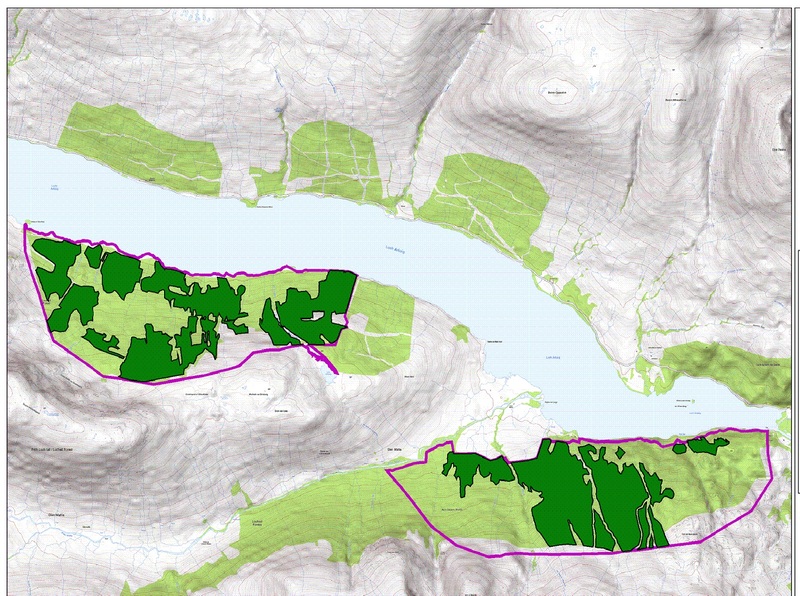 These two remote forest blocks, covering some 1064 hectares on the south shore of Loch Arkaig, were sold by FCS to ACF and Woodland Trust Scotland in December 2016. The partnership between ACF and Woodland Trust Scotland is governed by a 'Memorandum of Understanding' and the partnership is overseen by an Advisory Board - consisting of members of each partner organisation along with representatives of the Community Woodlands Association, Highland Council and Forestry Commission. The woods contain significant ancient native pinewood remnants, and are part of the iconic Loch Arkaig Pinewoods - a Caledonian Pinewood Inventory site of great biodiversity importance. We aim to restore and expand the native woodland habitats, and to improve the ecological, economic and social value of the woods, bringing multiple gains to the area, preserving and enhancing these woodlands for public benefit and reconnecting people with the land. The proposal is to restore and expand the woodland area such that native woodland types appropriate to the site are encouraged, with integrated open ground habitats, also restored where necessary.This will involve harvesting and possible extraction of non-native conifers, motor manual fell-to-recycle operations where extraction is not viable, and manual removal of non-native regeneration. Natural regeneration of native species will be facilitated through careful management of herbivore impacts, perhaps including controlled grazing of cattle as successfully carried out by FCS elsewhere on Loch Arkaig and in Glen Garry. Propagation of trees using locally collected seed and other material will be a priority, possibly generating a small scale local tree nursery enterprise/project. These trees will then be used for enrichment planting when and where necessary, as well as new planting for woodland creation in open areas. Bog habitats will be restored, including blocking drains where necessary, and an essential backdrop to all the above will be regular inspection, repair and maintenance of fences. A number of rural development forestry activities are proposed, which could also provide multiple community benefits. management of the native pinewood, provide opportunities for local people to develop woodland-based businesses, and provide an income to the project through annual rents. In communities such as those of Achnacarry, Bunarkaig & Clunes, surrounded as they are by extensive tracts of woodland, firewood should be the fuel of choice for all residents, and the community should be comfortably self-sufficient in fuel. However the reality is that residents often find it hard to source an adequate supply of firewood, and we hope that local ownership and control of the woodlands will help to change this and to help us to replace oil and coal with a renewable source of heat. We are currently setting up our donation pages but in the meantime you can contact us on arkaigcommunityforest@gmail.com. Thank you for your support. 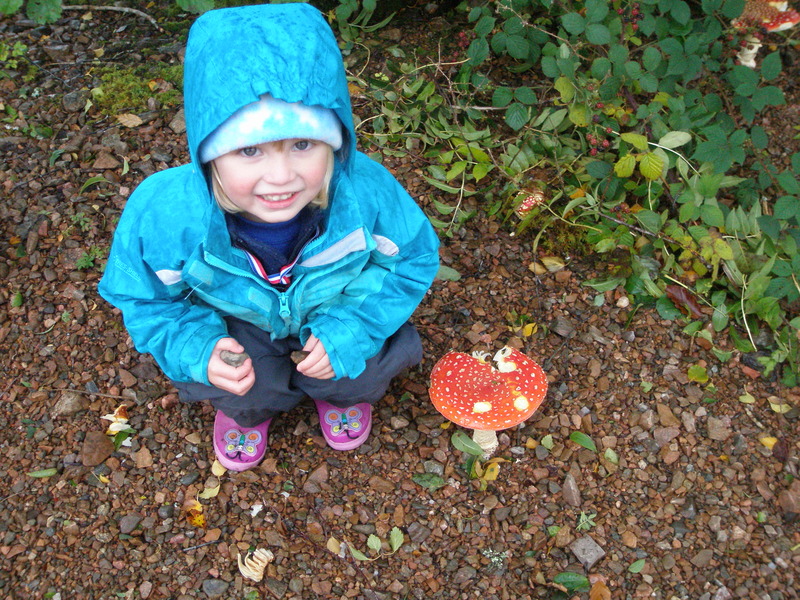 Want to get your hands dirty and get involved in restoring Scotland's native woodlands? Find out more about our membership schemes.